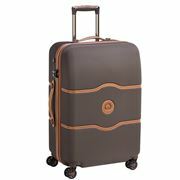 Begin every journey with Delsey luggage. 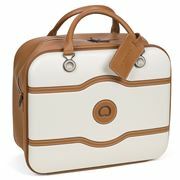 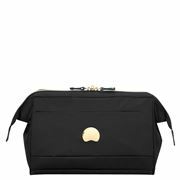 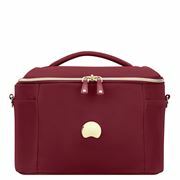 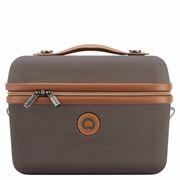 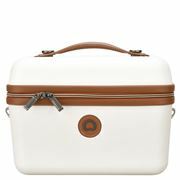 Founded in France in 1946, Delsey was born from the optimism that followed the Second World War. 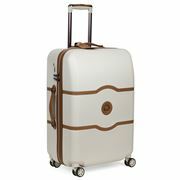 Over 70 years later, that optimistic spirit remains stronger than ever. 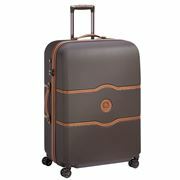 Delsey luggage has always been at the cutting edge of luggage innovation. 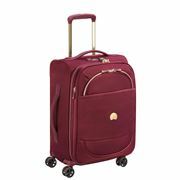 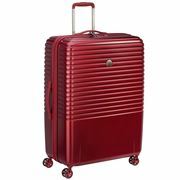 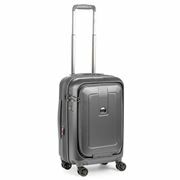 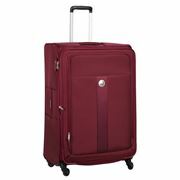 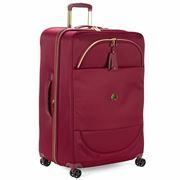 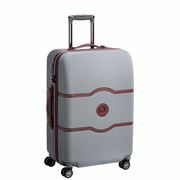 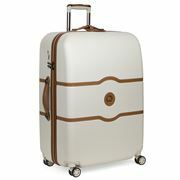 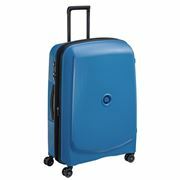 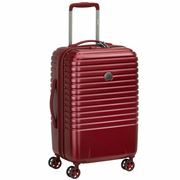 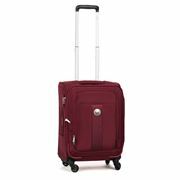 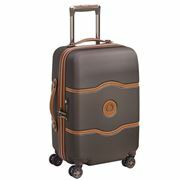 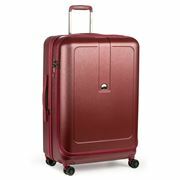 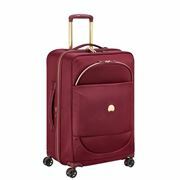 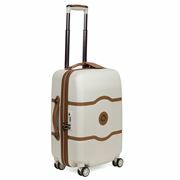 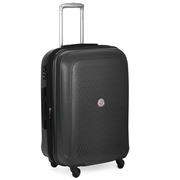 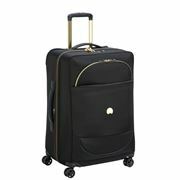 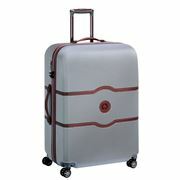 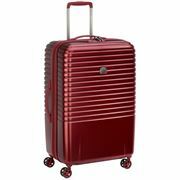 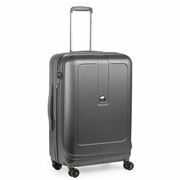 Decades ago, Delsey was one of the first luggage brands in the world to use wheels. These days, Delsey’s smart zippers keep your luggage secure as you travel. 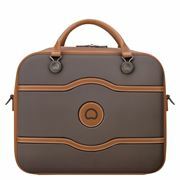 And then, there’s Delsey’s unique approach to design – the reason they’ve won so many national and international awards. 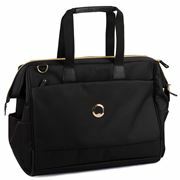 Fashion and technology combine to create Delsey luggage. 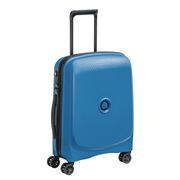 It’s the ultimate in sophisticated travel.